The SPDR Gold Shares (NYSEArca: GLD), the world’s largest gold ETF, and rival gold funds have been solid performers to start 2019 and some commodities markets observers see more upside ahead for bullion. 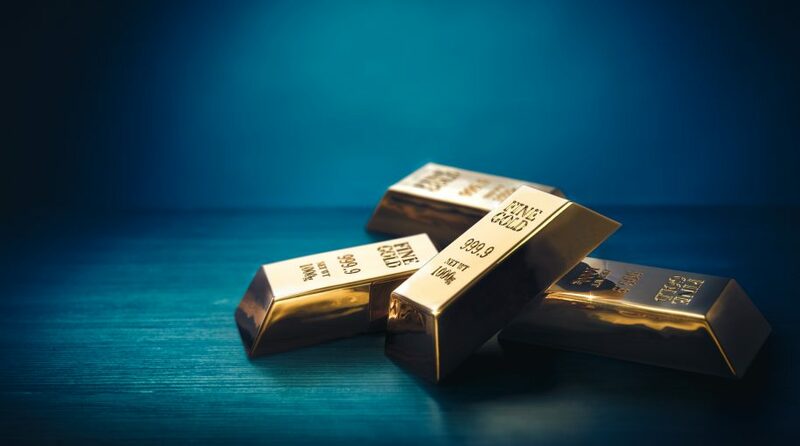 According to the World Gold Council, gold-backed exchange traded funds saw almost 72 tons of inflows last month, exceeding their total for all of 2018, as investors continued to dive into gold investments. Gold bulls in particular see momentum after the Federal Reserve officials hinted at a more dovish stance on interest rates for this year. According to Fed fund futures, options traders were betting on a 9% chance rates will fall this year and 91% are betting on an unchanged interest rate outlook. “On the demand side, central banks have been on a gold buying spree, lifting 2018 net purchases of the metal to 651.5 metric tons–their highest in more than 50 years, as geopolitical uncertainty and economic worries prompted national banks to diversify their reserves, according to the World Gold Council,” reports MarketWatch. Ongoing concerns over the health of major economies, notably in Europe, have pressured global rates this year, sending yields on many conservative fixed-income assets down. Meanwhile, the non-yielding gold looks more attractive in the more muted interest rate environment since lower rates diminish the disadvantages of holding non-yielding physical assets. “Carlos Artigas, WGC director of investment research, says that on an annual basis, central banks have been net buyers of gold since 2010. A recent WGC survey also revealed that almost one-fifth of central banks signaled their intention to raise gold purchases over the next 12 months,” according to MarketWatch.